Islamic Banking is gaining popularity among not only Muslims but non-Muslims as well in Asia. On its part, OCBC Bank sees this as an opportunity to offer an even broader array of competitive and innovative financial products and services to consumers and businesses. And it recently started doing so through the Xpres branches of its Islamic banking subsidiary, marking a milestone in the four-year journey of OCBC Al-Amin Bank Berhad. 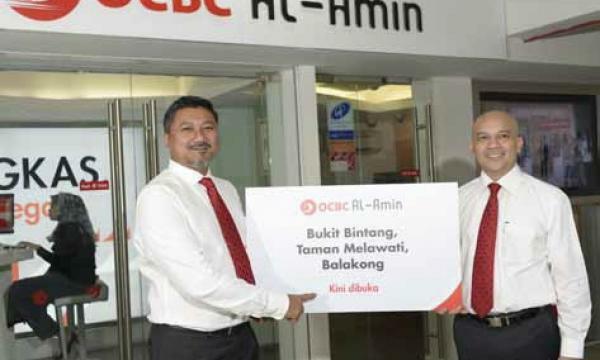 When OCBC Bank (Malaysia) Berhad unveiled OCBC Al-Amin in December 2008, the company already had thirteen years of Islamic banking experience under its belt, having previously offered such services through a “window” since the midnineties. After the first OCBC Al-Amin branch opened at Jaya One, Petaling Jaya, the network quickly expanded to five. Three more branches would soon be added but not before a shift in strategy. Prior to the opening of the last three branches, referred to as Xpres, research was carried out to determine what customers wanted from their Islamic bank. This gave rise to a new approach that catered specifically to those wishing to perform their banking transactions closer to where they work/live/play. So, in 2012, the three inaugural Xpres branches were opened, becoming the country’s first standalone seven-days-a-week Islamic branches. Open daily from 10am to 10pm, the three new branches, at the Bukit Bintang monorail station, Balakong and Taman Melawati, are part of a larger strategy to expand the Islamic bank’s reach and provide a convenient touch point closer to where existing and potential customers work and live. These Xpres branches hold on strongly to OCBC Al-Amin’s new brand essence of ‘fresh and simple banking’ derived from the insight that “simplicity” in language, processes and documentation puts customers at ease and gives them control over the situation as opposed to just hopping on for the ride. 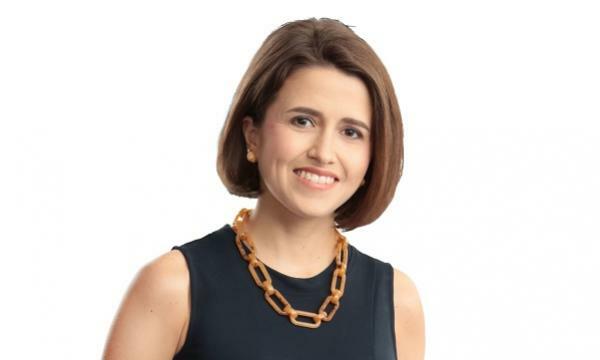 This is important for OCBC Al-Amin as it tries to broaden its appeal from OCBC Bank’s traditional strength in the older, more affluent segments to the younger, new-to-the-workforce customers. These branches thrive on a self-service platform where customers are empowered to perform banking transactions themselves. They come equipped with ATMs, cash deposit machines and an on-line application process with lean and effectively trained personal financial assistants to help in all matters. In addition, there is round-the-clock security as part of the OCBC value proposition. Among the products available are the attractive Manarat Home-i Financing, Cash-i Personal Financing, Wafi-i Deposit Account and i-Great Bakti Takaful. These products are also available at all 31 conventional OCBC Bank branches nationwide. “We expect our approach to resonate with the younger set, especially working professionals, who are looking for simplicity and convenient locations at which to do their banking even outside regular banking hours. We are working towards providing quick access and simple yet effective Shariah banking solutions to our customers. Our target is to be top-ofmind among young working professionals and ultimately become their one-stop banking partner,” says Syed Abdull Aziz Syed Kechik, Director & CEO of OCBC Al-Amin. OCBC Al-Amin is planning to open ten more Xpres branches at locations that are relevant to the target segment in the next phase of the re-launch strategy.